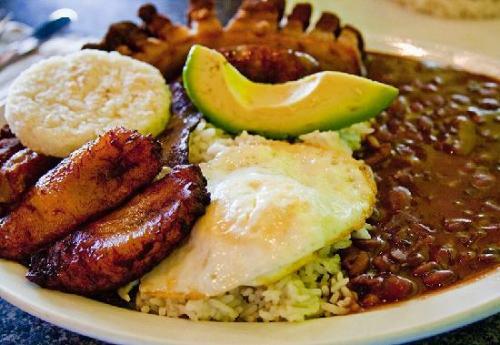 Facts about Colombian Food talk about the notable cuisines in Columbia. It covers the practices and cooking traditions on the Caribbean coastlines, mountains, ranchlands, jungles and Pacific coast of Columbia. The Spanish, Arab, African, indigenous Chibcha and Asian cultures influence the Colonial food. 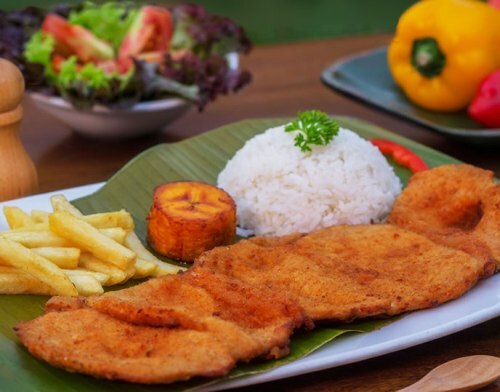 Here are some interesting facts about Colombian food. The flora and fauna in Colombia are diverse. It influences the varied styles of cooking in Colombia. The Colombian food is varied depending on the region. You can find different ingredients and dishes in Colombia. The common meats used in Colombian food include goat, pork, chicken, beet, seafood and fish. Rice and maize are often used to make cereals. Cassava and potatoes are used to create tubers. 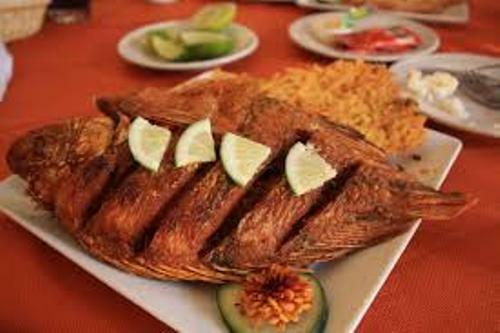 There are various tropical foods used to create the Colombian cuisines. Those include papaya, mangostino, dragon fruit, feijoa, cape gooseberry, soursop, lulo, guava, araza, passionfruit, and granadilla. 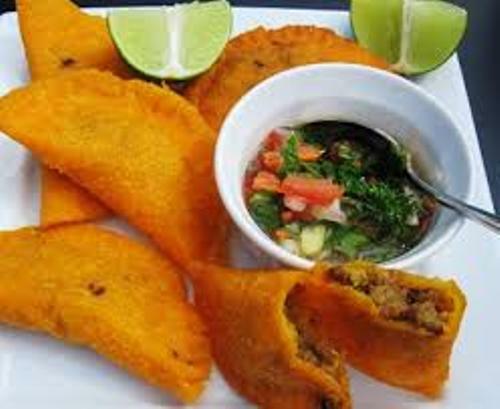 The appetizers and soups of Colombian cuisines include aborrajados, patacones, ajiaco, gallina, torta de choclo, almojábanas and arepas. Ajiaco is the potato and corn soup. Arepas is the corn cake. Some main courses from Colombia include lechona tolimense, mamona, costeño cheese, kibbeh, arroz de lisa, bandeja paisa, and many more. The Colombian side dishes are delicious and impressive. You can try the coconut balls called cocadas and guava jelly called guayaba. It also has a sponge cake soaked in milk. The whipped cream is used to cover it. The cake is called tres leches. Other desserts include natillas, torta Maria Luisa, buñuelos, roscón, milhoja, and obleas. Find cinnamon facts here. There are various side dishes from Columbus. Those are the coconut rice or arroz con coco, potato with cheese or papas chorreadas and roasted Andean potatoes or papas criollas al horno. The popular beverages from Colombia include aguapanela, aguardiente, champús, cholado, coffee, sugarcane juice and many more. Find facts about coffee beans here. Do you like reading facts about Colombian food?